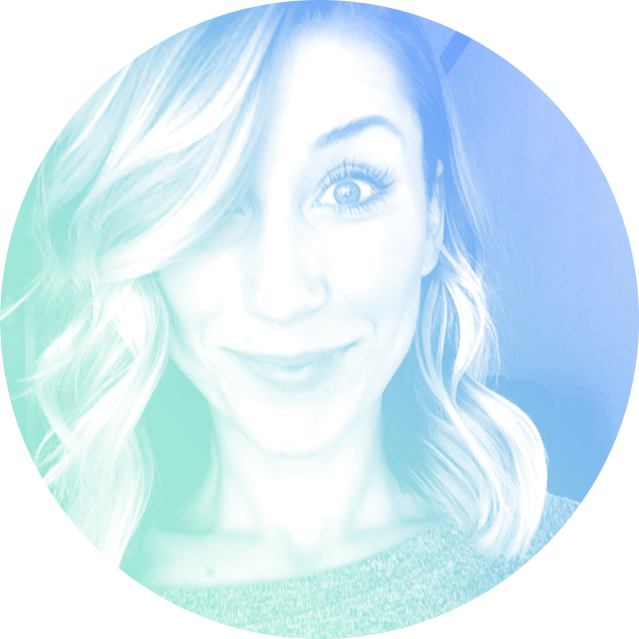 A graphic designer and owner of Ink & Ellie from Louisiana, now residing in Dallas, Texas (yeehaw!). Welcome to my little corner of the world wide web. I’m so glad you’re here! After years of daydreaming about starting my own company, I finally made it a reality last year — and now wonder what took me so long (All in God's plan)! It has been a crazy ride thus far, and I still pinch myself daily knowing I am living my dream. But what a good feeling. Having been a senior designer at an award-winning design firm for the past 8 years, I've had the opportunity to work with some pretty excellent people and companies all over the globe. Now, I’m using this plethora of knowledge I’ve acquired to help other creatives and small businesses bring their ideas to life through thoughtful design and brand development. Simply put — my mission is to help passionate people achieve beautiful design work that reflects who they are and where they're going. Pretty great, huh?